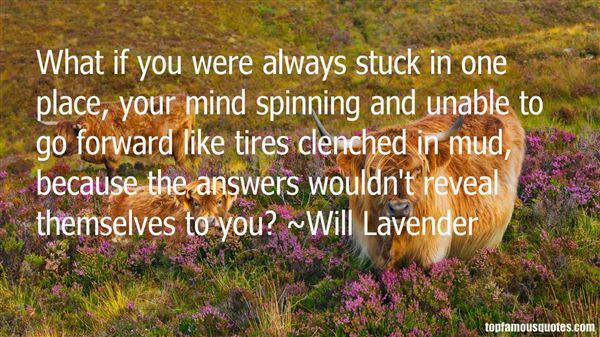 Reading and share top 2 Will Lavender famous quotes and sayings. 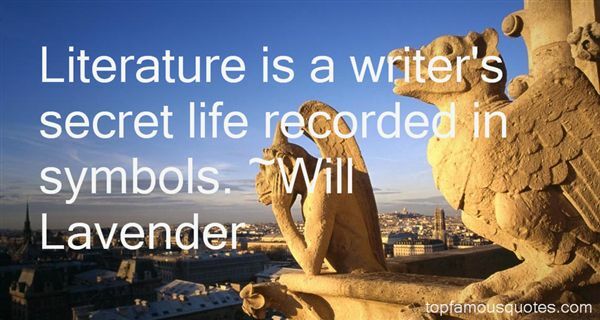 Browse top 2 most favorite famous quotes and sayings by Will Lavender. Better oblivion chosen of his own will than torture forever according to his brother's."